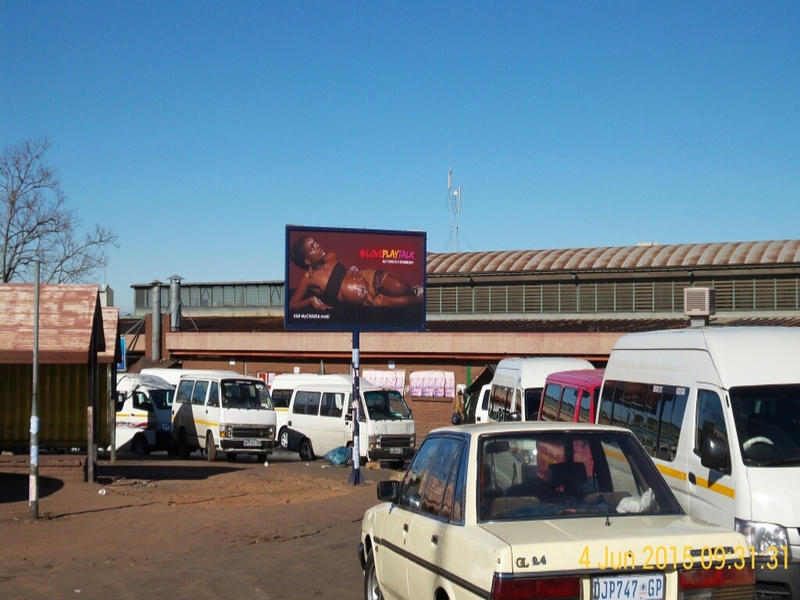 This week (8-12 June 2015) Ilifa Labantwana is launching its first national public campaign. It is a multi-media, mass communication public service campaign called #LovePlayTalk with the tagline “My child is a somebody”. The campaign aims to create awareness around the importance of responsive parenting during pregnancy and the early years of a child’s life. Targeting pregnant women, parents and caregivers of small children, the focus is on the “ordinary magic” parents are capable of instilling into their children’s development – no money or resources necessary – through LOVING them, PLAYING with them and TALKING to them. Ultimately, the campaign is trying to encourage parents’ involvement in their children’s early development. Both the PSAs and the billboards invite the audience to the mobi site, mychildsa.mobi – a website accessible by even the simplest of phones – where information and practical tips are provided on how to “love, play and talk” with kids. New content will be uploaded on a weekly basis to the mobisite and, providing opportunity for commentary and interaction, via facebook (MyChildSA) and twitter. A message from Ilifa: “This campaign belongs to all of us who are passionate about the potential of South Africa’s children! Please take ownership of it and have fun with it. Take a selfie in front of a billboard and upload it to Facebook or twitter (with hashtag #loveplaytalk). Call into a radio station and talk about it. Tell your friends and your family. Ultimately the campaign’s success lies in every day interpersonal connections and exchanges that leads to more children being loved, played with and talked to!”. This is amazing work! We’ve joined you on twitter. Will you be running a roadshow? How can we support and participate from the rural ECD space? We would be absolutely thrilled to work with you. Please would you get in touch with me? My email is svetlana@dgmt.co.za. Send me your contact details and I will give you a call to discuss. Good day. We as organisation would like to participate. Please forward me some details how to get involved. We are an emerging organisation and have the best interest of our children at heart. Thank you. Thank you so much for getting in touch and I am so heartened to hear that you would like to get involved in LovePlayTalk. I am the communication manager at Ilifa, the NGO running the campaign. Please would you email me on svetlana@dgmt.co.za? I will let you know what our organisation is doing and we can find ways in which we can work together.